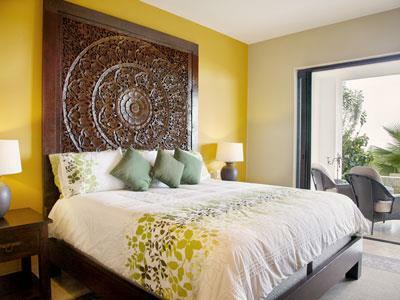 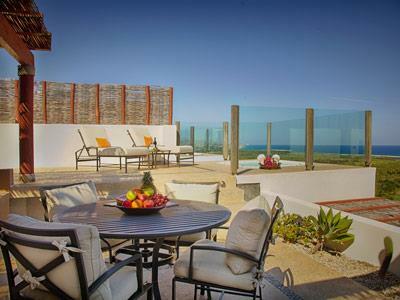 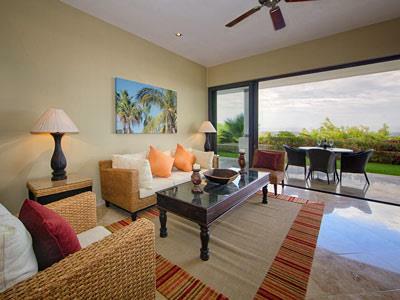 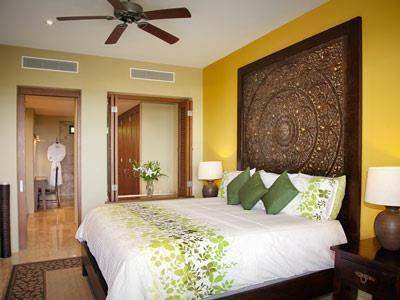 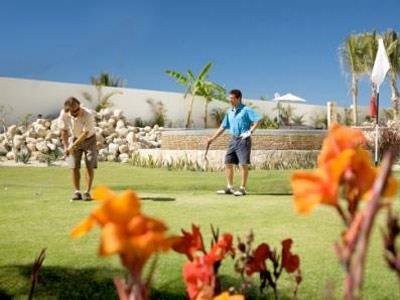 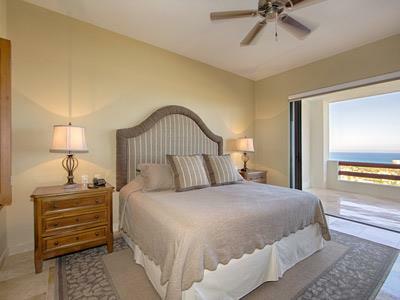 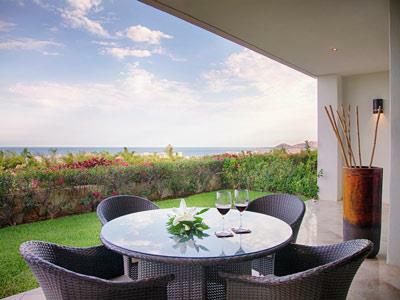 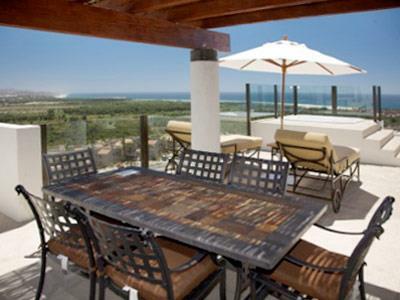 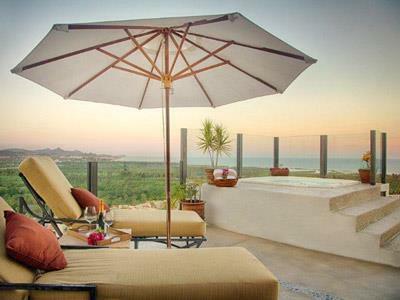 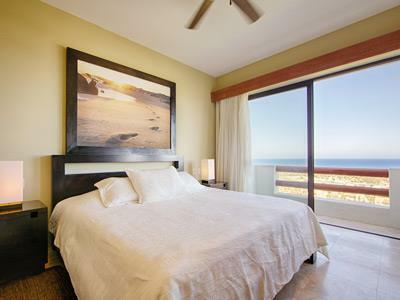 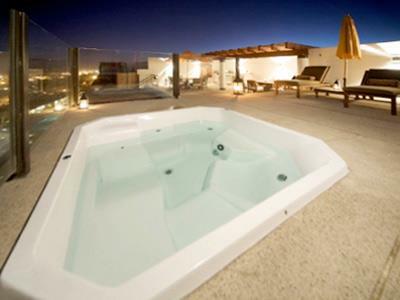 Alegranza Luxury Resort - All Master Suites is an elegant condo complex located close to the Sea of Cortez in San Jose del Cabo, developed in partnership with Enrique Inglesias. 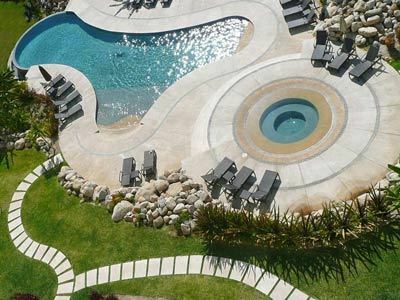 Explore this stunning region from the comfort of this lovely resort, which features opulent guestrooms that make it ideal for a relaxing accommodation experience. 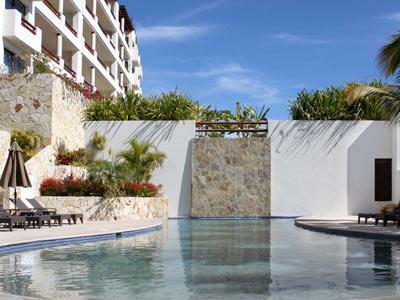 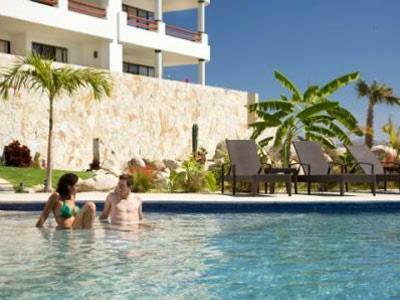 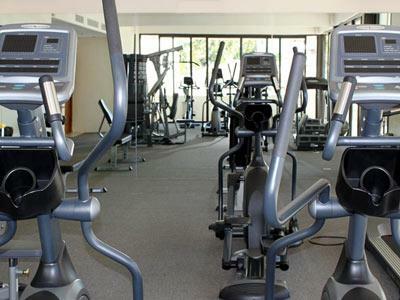 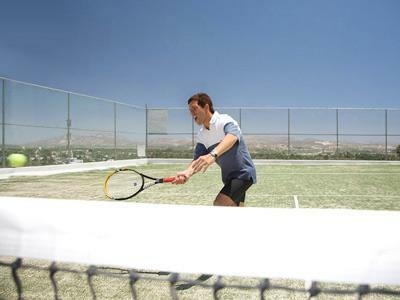 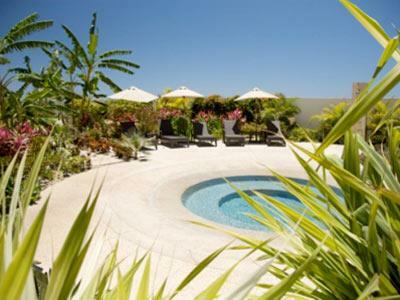 Alegranza Luxury Condominium Resort offers luxurious amenities and common hotel services, including daily cleaning of the rooms, a specialty restaurant, and an outdoor swimming pool. 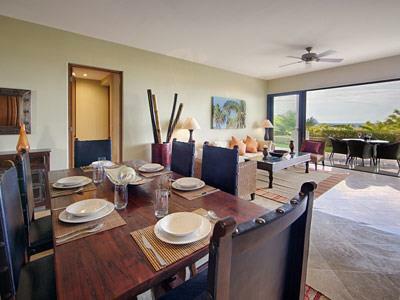 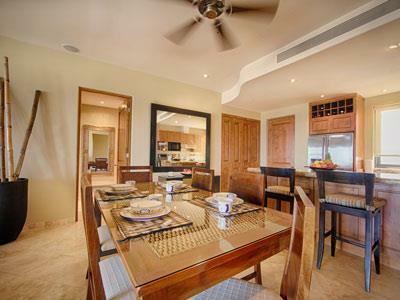 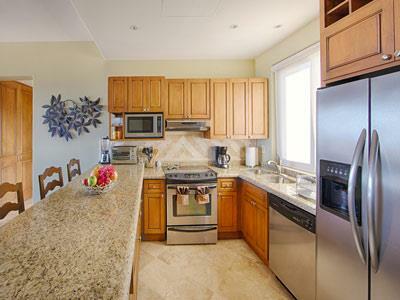 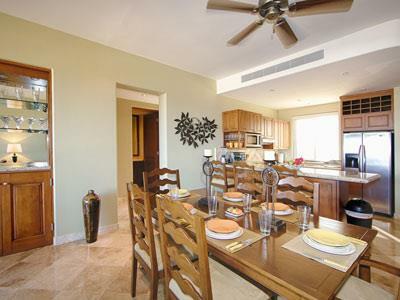 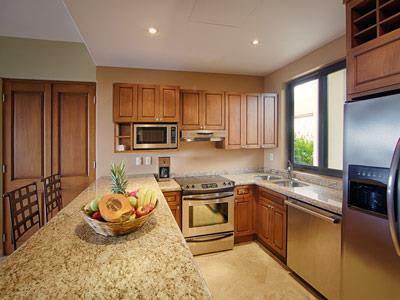 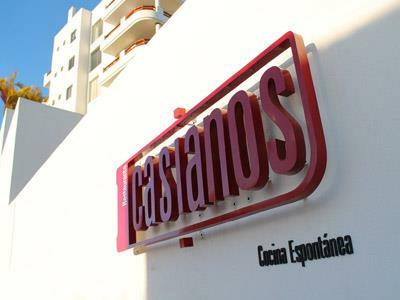 The condos here are ideal for large families and extended stays in Los Cabos, providing guests with the chance to enjoy an unforgettable vacation in paradise. 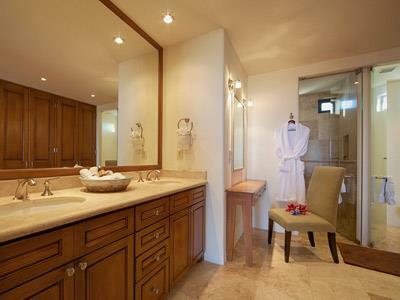 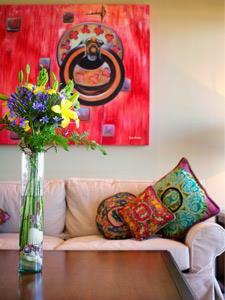 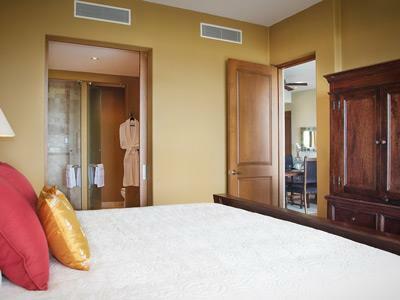 These suites are elegantly decorated and have been equipped with luxurious amenities to ensure you enjoy a relaxing stay. 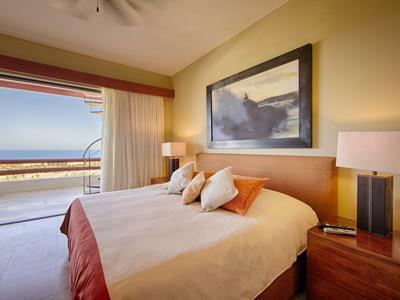 Enjoy a spectacular view of the ocean in your suite and unwind in a spacious environment during a peaceful accommodation experience. 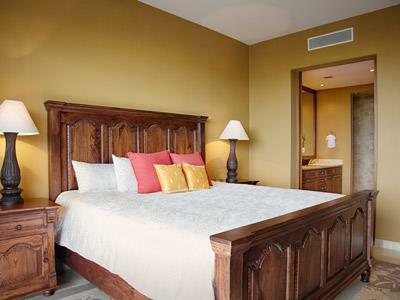 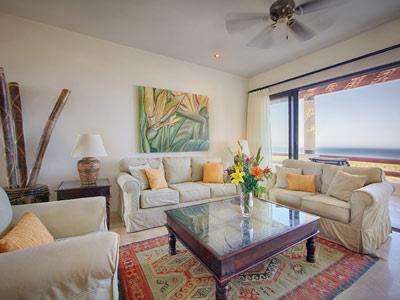 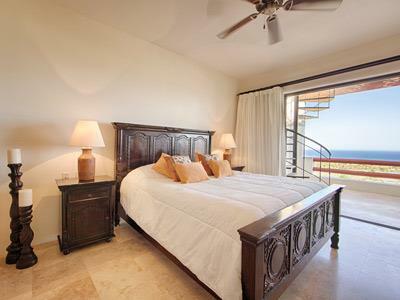 These suites are ideal for large families, as they offer more than enough space for relaxing during a peaceful vacation in Los Cabos. 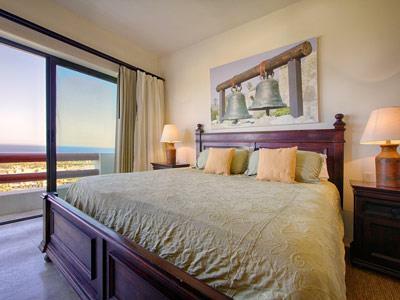 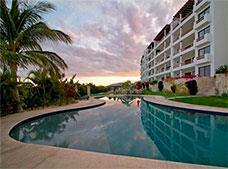 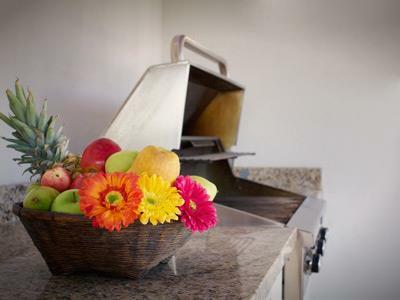 The wide variety of amenities and stunning ocean view will combine to ensure you enjoy a restful stay.